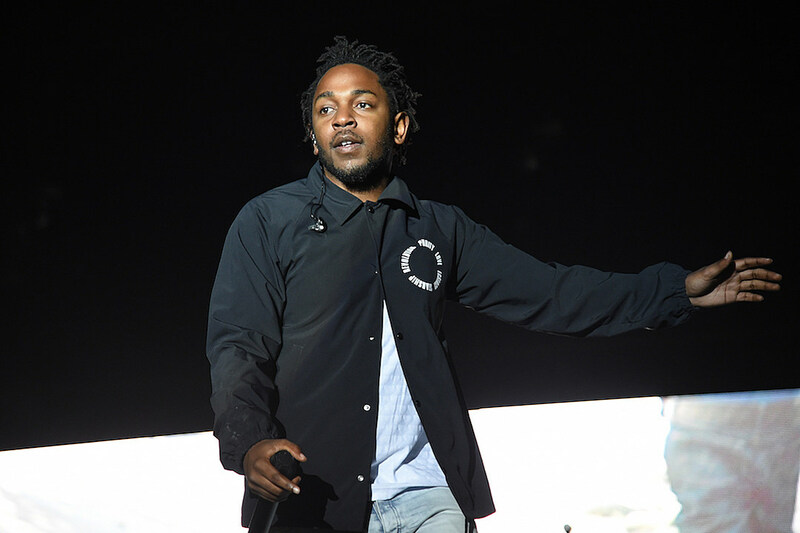 Kendrick Lamar on 11 Grammy Nominations: "I Want to Win Them All"
Kendrick Lamar‘s To Pimp a Butterfly is nominated for 11 Grammys and the Compton, CA native won’t be content unless he wins them all. In 2014, Lamar was nominated for seven awards and walked away empty-handed, famously losing to Macklemore and Ryan Lewis’ The Heist in the Best Rap Album category. This year, K. Dot is coming for all 11 of his nominations not only for himself but for the greater good of the culture.